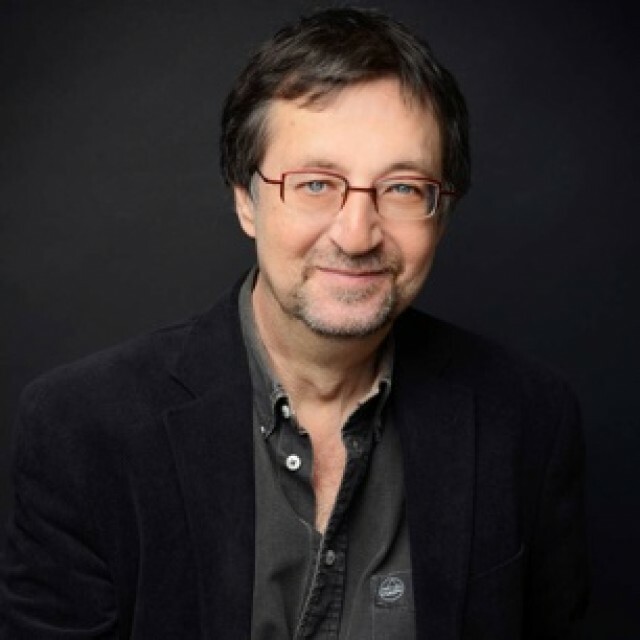 Guy Gavriel Kay , the bestselling author of the groundbreaking novels Under Heaven and River of Stars, evokes a world inspired by the conflicts and dramas of Renaissance Europe. Against this tumultuous backdrop, the lives of men and women unfold on the borderlands –where empires and faiths collide. From the small coastal town of Senjan, notorious for its pirates, a young woman sets out to find vengeance for her lost family. That same spring, from the wealthy city-state of Seressa, famous for its canals and lagoon, come two very different people: a young artist travelling to the dangerous east to paint the grand khalif at his request– and possibly to do more–and a fiercely intelligent, angry woman, posing as a doctor’s wife, but sent by Seressa as a spy. The trading ship that carries them is commanded by the accomplished younger son of a merchant family, ambivalent about the life he’s been born to live. And further east, a boy trains to become a soldier in the elite infantry of the khalif – to win glory in the war everyone knows is coming. 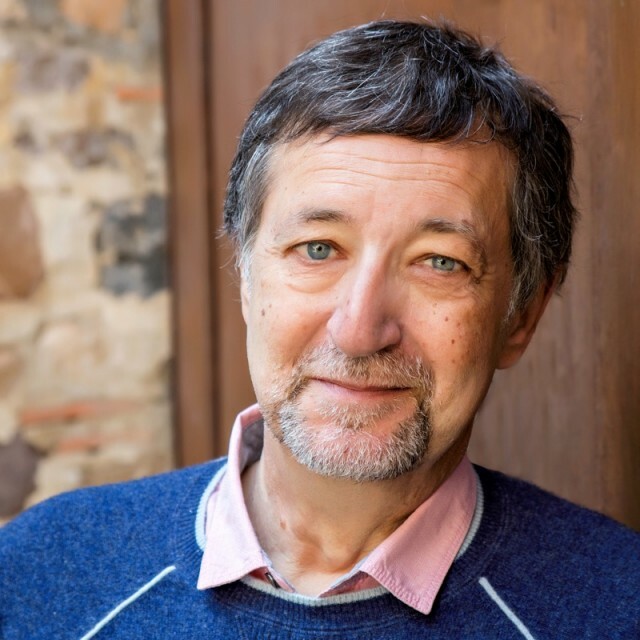 History and fantasy rarely come together as gracefully or readably as they do in the novels of Guy Gavriel Kay.